hd00:49Close up of pouring natural yogurt into strawberries. hd00:12Fresh, ripe, juicy, delicious strawberries. Macro shot. 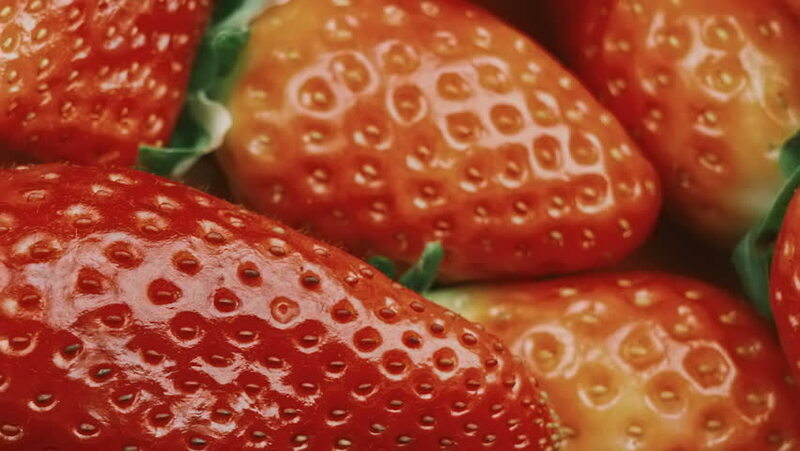 hd00:15A drop of water falls on fresh, ripe, juicy, delicious strawberries. Macro shot.